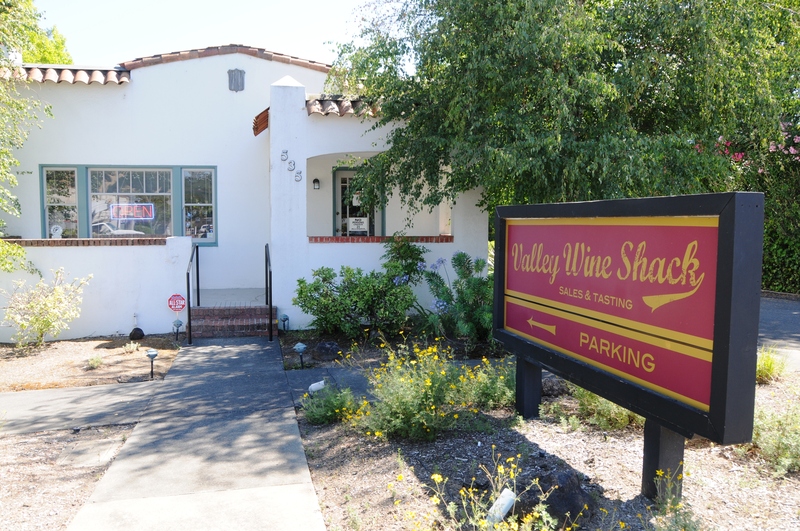 Within a store named the Valley Wine Shack, located on a street named Napa in the town of Sonoma, only 15 percent of the stocked wines are made in California. Inside, different rooms include wines from different world regions. The front room is immaculate and gracefully ordered. 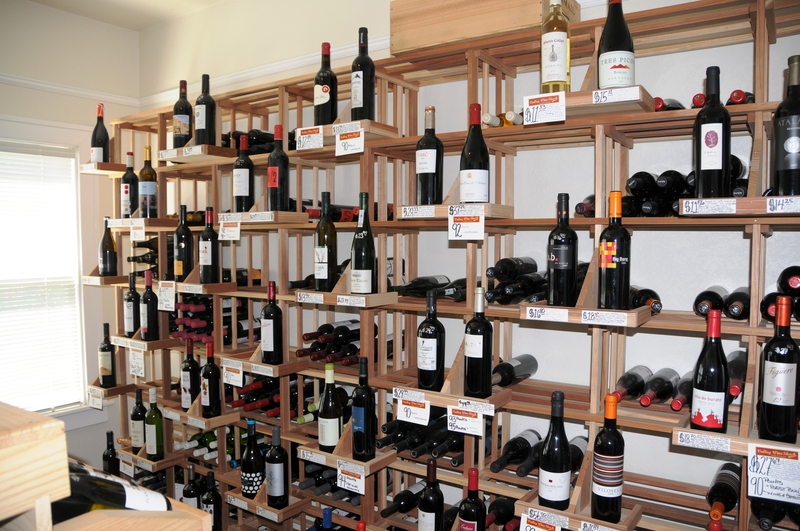 Parallel wine racks cut diagonal lines across the floor space. The corner cash register is located beside a fireplace. The proprietor Windee Smith greets me and we sit together at a wine bar to one side of the main room. Not 'boutique,' 'bar,' or 'vinoteca,' but 'shack.' That will grab your attention. “I walked into this wine store on Polk Street in San Francisco and asked this lady would she be willing to sell it. She was not very nice and said absolutely not. So I looked down the street and there was a restaurant a couple doors down. So I went in and asked if they would sell the restaurant and they said yes. “I ended up buying the restaurant and renovating it and owning it. One day, I was walking down the street and saw that the wine store I had wanted to buy was closed. I found the landlord and leased it. We were open seven days a week. Eventually I bought a house up here in Sonoma. “I wanted to do it in a house. I had to have parking and I wanted to be close to Sonoma Market where people shop, because this is not a venture for tourists. This is for people that live here. Everybody thought I was crazy. They thought it was the worst location. They thought there’s no reason to sell imported wines in Sonoma, that people would not buy them. Now people really, really like it. “It caught on when we started doing Wednesday night tastings. We get a distributor or an importer to come in and pour six wines. We charge people a dollar for all six. It’s a great deal. It’s turned into this huge social thing. People come with their friends. They socialize. “Last night we did six different wines from Italy. Two wines from the Veneto, two from Tuscany, a wine from the Piemonte, and a wine from the Marche. A nice lineup. We had sixty-three people here over two hours. “Wine and travel and food all go together. If you have a love for one, you have a love for the other two. “The challenge is getting people in the door. Once we get people in, they’re fascinated by this place. That’s a big deal. Once people walk in, all their fear and angst go away. We tend to keep people as customers. “The reward is that you get to make people happy every day. You get to talk about what you love every day. They’ll come in here and say, “I’m getting ready to travel. Do you have some wines I can try before I go so I can acclimate myself?” Or, “I just got back from a trip. Can you get this wine for me?” They want the memory of where they’ve been. “Wine is about farming. It’s about bringing what some guy made in a field four thousand miles away to a community that exists because people make something out of a field. Your selling Jose from Spain’s product to a winemaker in Sonoma who doesn’t know Jose from Spain but understands what he does ‘cause he does the same thing. 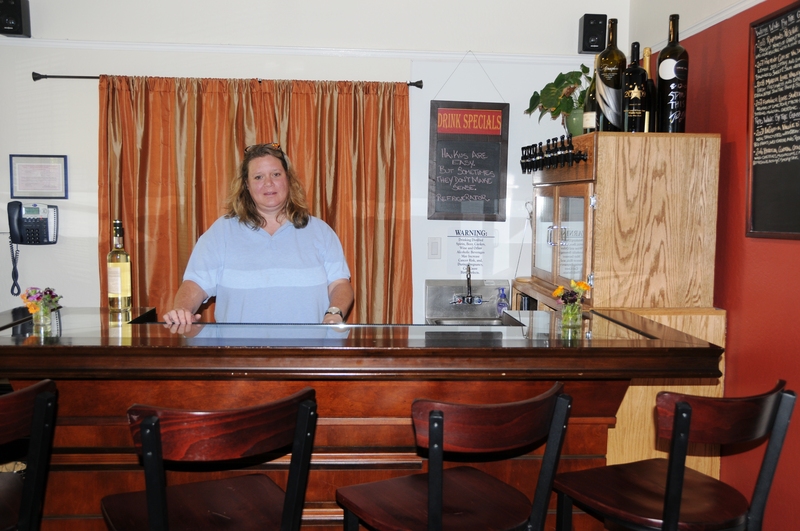 “During tastings it’s myself and Susie and whoever’s pouring. It can get crowded. One night we had a hundred and eight people. People range from 21 to 80 years old. The crowd that comes here, they ask questions. They’re not here just to drink wine, they’re here to learn. “It’s educating people; it brings people together; it’s a communal event. It’s a new and different concept. Because it’s working, there are other people around that are thinking of doing new and different concepts, which is good for Sonoma. “It’s sort of a pilgrimage. I woke up one day and thought, “Okay, I bought a house, I’m here, I’m unemployed. What do I love, what do I want to do that would be cool?” This is what happened with that thought pattern.